Sagittarius is the final fire sign in the zodiac. 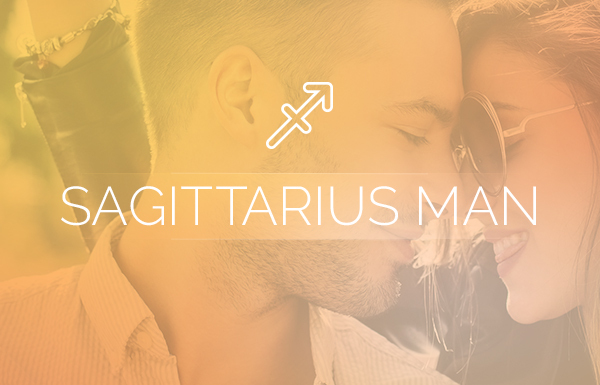 Defining Sagittarius man traits are outgoing, adventurous and freedom-loving. 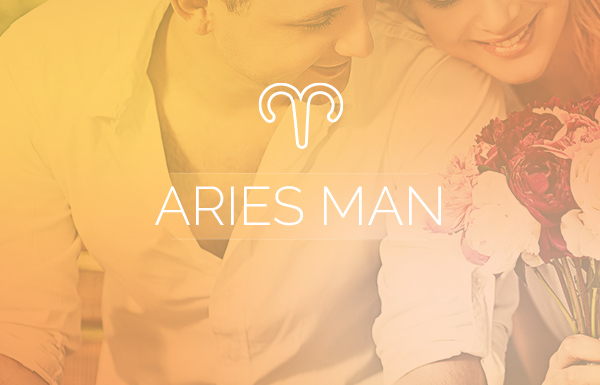 At his core, the Sagittarius man is generous, philosophical and sensitive. As the only mutable fire sign, the Sagittarius man is continually evolving through life experiences, such as travel and education. He is also a spiritualist who is always seeking the connection between the tangible world and the laws of universal wisdom. Depicted in astrology as the centaur, he has a hard time saying no to just about anything that sounds venturesome or involves the outdoors. The centaur aims his bow at his target, just as the Sagittarius man often sets his sights on lofty goals. It is little wonder that the Sagittarius man’s ruling planet is Jupiter, the symbol of luck and expansion, who brings joy and a bit of frivolity to the world. The Sagittarius man doesn’t seek out challenges, but when faced with one he is remarkably strong. If someone were to tell him that an idea was an impossible dream, he would do his best to show you that it’s not. Of course, some would say that the Sagittarius man is just luckier than others, and in part that may be true, but that is only because he is resilient and hopeful. 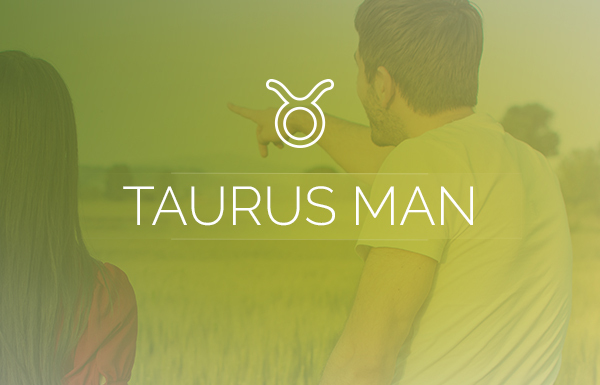 The Sagittarius man is not your typical man of convention. Though not averse to making plans, he really prefers to act when the mood strikes him. Trying to hold him to a schedule or to too many commitments will only make him turn and run for freedom. That’s not to say that he shirks obligations, but secretly he’s hoping something unexpected will happen to add some excitement to the moment. The Sagittarius man’s number of friends is only limited by his ability to be out and about in the world. His very soul thrives on seeing new places and meeting new people whenever possible. He’s charming, outgoing and in many ways larger than life itself. His closest relationships are precious to the Sagittarius man. He’s extremely generous with whatever he has to share including his time and his tell-it-like-it-is advice. If you ask the Sagittarius man to share his opinion, then you should be prepared for whatever comes your way. He only knows how to share what he believes is true to him; the truth is all that matters. He won’t sugar-coat his words, but they are always said with love. 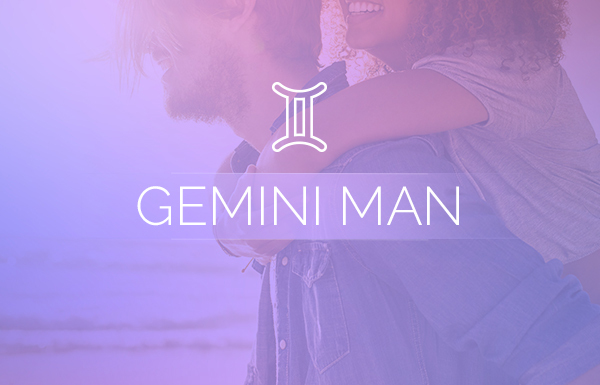 In a romantic relationship, the Sagittarius man needs someone who is as freedom-loving and adventurous as he is. If you decide to stay behind, he won’t mind. However, don’t expect your Sagittarius man to stay home and warm the couch with you either; he’ll probably still go without you. Hopefully you won’t decline invitations too often, or soon you and he will be living separate lives. 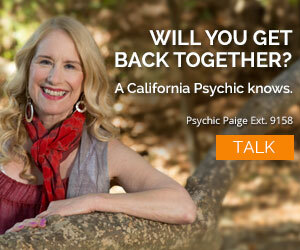 For the Sagittarius man, when a romantic relationship is over, it’s over. There will be no wavering, second-guessing or looking back. It’s either working or it’s not—it’s that simple. For all his get-up-and-go, when the Sagittarius man chooses to relax, he can quickly become downright lazy. He does what he feels when he feels like it—no more, no less. If you get him interested in a project, it had better be short-term because he quickly loses interest in things that take too long. While some may view this as one of the negative Sagittarius man traits, others may say that it’s positive: The Sagittarius man is brutally, unapologetically honest. If you can’t handle harsh truths, don’t ask his opinion. Keep in mind that when he’s focused on proving a point, he can exaggerate the facts just a bit. The Sagittarius man has many good virtues, but patience is not one of them. When he doesn’t get his way right away, he can become impatient and even testy. Just because he’s a generally jolly soul most of the time does not mean he’s impervious to feeling grumpy and even a little lackluster, but his optimism will eventually take the lead emotionally. His generous nature can prompt him to buy something special for someone for no particular reason at all, but he might also completely forget that it’s your birthday or anniversary. He’s inconsistent in this way as well as in others. The Sagittarius man has a real problem when it comes to saying no. Of course he can never be sure that something else won’t come up in the meantime. Truthfully, he cannot possibly show up at every event he agrees to, but if you know him then you know this already, and you’ve learned that it’s just his way and you likely just accept him for who he is. The Sagittarius man believes that each new day holds the potential for a new adventure, an exciting experience and an opportunity to make new friends. Does he have bad days like everyone else? Sure he does, but most days he wakes up hoping for the best. Having a well-rounded life means that he’s very intellectual. When it comes to something he’s passionate about, he learns it inside and out and quickly becomes an expert in that field. Good or bad, the Sagittarius man believes in “right or wrong.” Much like his predecessor, Scorpio, in the world according to the Sagittarius man, very few things in life have gray areas. Overall, the Sagittarius man is an example of what it’s like to live with hope and the belief that even from something bad, something good will emerge. While no man is exactly like his Sun sign description due to the many other planets in our charts, it is fairly easy to pick out the exuberant Sagittarius Sun spirit in a crowd. My husband and son are Saggitarius. I adore them both! Son is more Sag and husband is on the cusp of Scorpio and Sag. It’s very obvious! They have totally different personalities. I’m a Libra. I am a woman born under the sign of Sagittarius, but I felt this trait is mine…lovely and true….